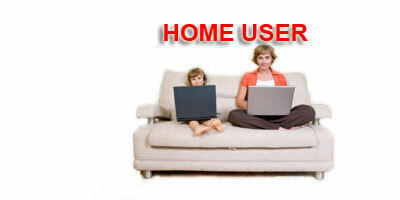 One Stop Pc is a hands-on, local company that specializes in computer repair and services for the everyday home user. 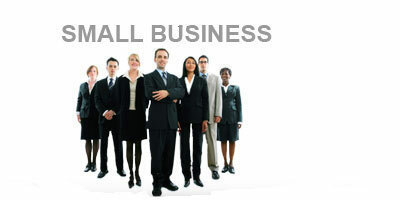 We are dedicated in serving our customers with top-level customer and technological experience at affordable rates. Whether you want to improve your computer's performance, get those annoying pop-ups out of the way, install a wireless network, or just learn how to use your computer more effectively, we can help! One Stop Pc's technician will come directly to your home within 24 hours to solve your computer repair or setup troubles on site! Call or email us to set up a time that fits your schedule. We offer same-day service. If you need laptop repair or notebook repair. Our certified technicians can repair all Toshiba, IBM, Lenovo, Sony, HP, Compaq, Dell, Apple Laptops or Notebooks as well as other brands. 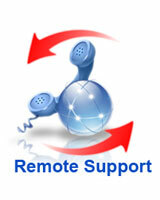 One Stop Pc use only the latest and most technologically advance Remote It Support systems. With your permission we will be able to access your computer and start fixing your problems faster than the time it take for you to climb under your desk and unplug your desktop. Do you keep getting pop-up? Fell like you have no control over your computer? It could be a virus. No matter what kind of computer you have, you need antivirus software. One Stop Pc can remove all virus and spyware on your computer, and keep you up to date on the latest anti virus software. One Stop Pc not only can backup your data safely, but we also offer data-recovery services that can try to recover your lost files resulting from hardware mishaps, software conflicts, or viruses. Are you having trouble with your scanner or fax machine? Do you need assistance in setting up its components or adding them to a working network? Call One Stop Pc today. One Stop Pc offer a simple, but in-depth development process that will ensure a smooth, speedy and successful launch of your new site or blog. Do you have more than one computer that you want networked? A network allows your computers to share files, printers, and Internet connections. We can also take it one step further with wireless network, a wireless network have all the benefits of a wired network without the messy wires. One Stop Pc technician can not only advise you on how to stay protected from computer problems but we help you to prevent any computer misuse with Parental Control Systems geared to limit computer access to children, and much more. Do you know how to setup email on your phone or transfer your data to your PC in case your phone is lost, stolen or damaged? Considering the laws against cell phone use while driving, do you know how to get the most out of a Bluetooth-compatible phone? One Stop Pc is here to assist with all these functions and many more.